Have you been mesmerized with the beauty of the natural rock retaining wall in the yard next door and want to get the same for your home? Searching for companies offering rockery installation services in Edgewood, WA? Well, then you have come to the right place. Our experienced technicians know how to build a stone retaining wall with mortar as well as how to build a dry stone retaining wall. 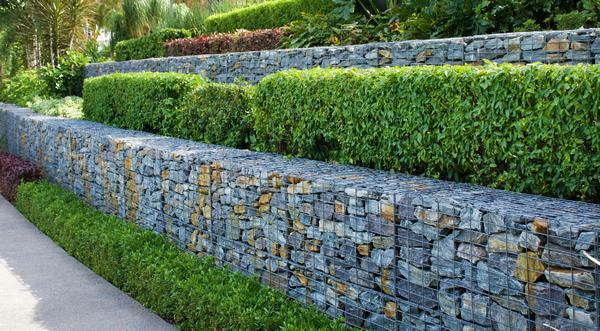 We also provide rockery retaining wall repair services. Whether you call us for installation or repair of rockery wall, we provide a cost estimate on the job to help you plan your budget. Our stone retaining wall installations in Edgewood are based on the premise that no two properties or property owners are the same. 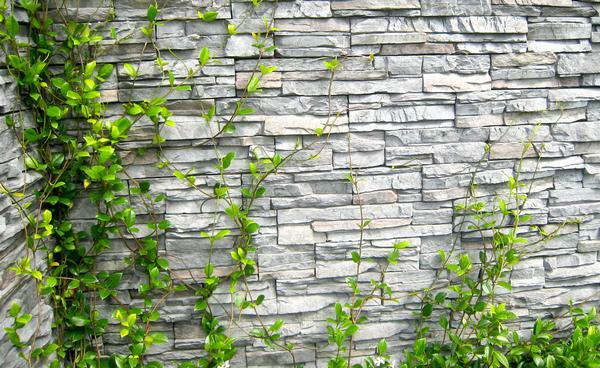 So, we offer totally customized rockery wall design and construction services. We put competent technicians on every job. They work closely with the customer to ensure that the installed rockery retaining wall is perfect. 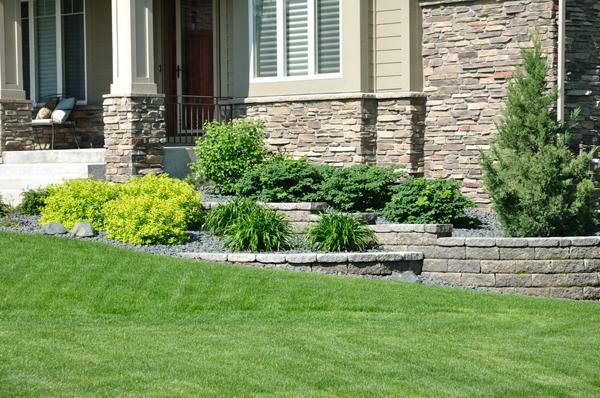 Our experts know how to construct a stone retaining wall that will stand the test of time. We work in yards of all sizes and on big and small rockery retaining wall installation projects. There may be many stone retaining wall contractors serving the Edgewood area. However, few can actually match the professionalism and skills that we bring to all the projects that we handle as residential or commercial retaining wall contractors. For the services of expert rockery wall and stone retaining wall contractors around Edgewood, call Naseem and Sons Inc. at (253) 777-3881.